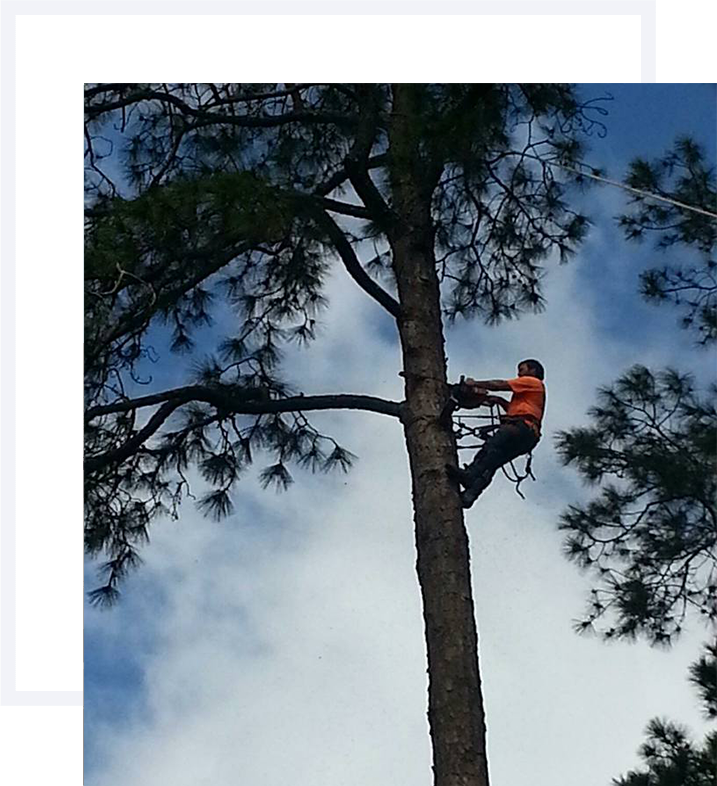 South Georgia Tree Service is a full-service tree care and tree removal company located in Tifton, GA. We provide damage-free tree removal using expert techniques by trained technicians with the latest equipment. South Georgia Tree Service is proud to say that our reputation is one of our strongest assets. From equipment and staff, to passion and professionals, we have reached a level of character and integrity which simply cannot be matched. This means your property is respected as if it were our own. You can feel safe with South Georgia Tree Service. Tree Pruning, Tree Removal, Stump Grinding, Large Job, Small Job; Any tree concern is our concern. If you have a tree need, we should know. South Georgia Tree Service offers 24-hour emergency tree service and storm damage response. Call us today at 229-392-8733 for a free estimate of your tree removal and tree care concerns.